DNA is a UK business success story. Established in 2006 and run by people with a strong logistics background, DNA drive change in the delivery marketplace. 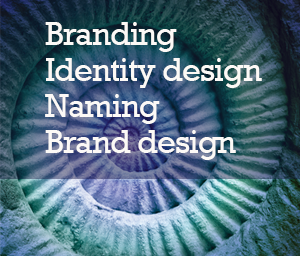 Turquoise Creative was appointed to create the brand/corporate styling for all marketing communications channels. Business growth for DNA was 150% following the rebrand.